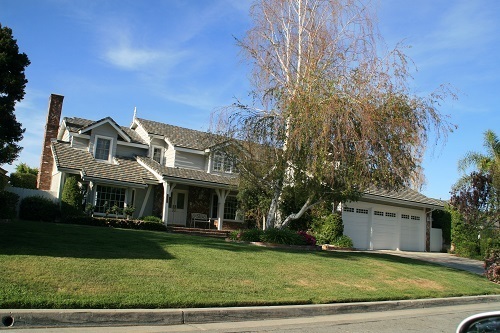 Stevenson Ranch is a community in the Santa Clarita Valley. 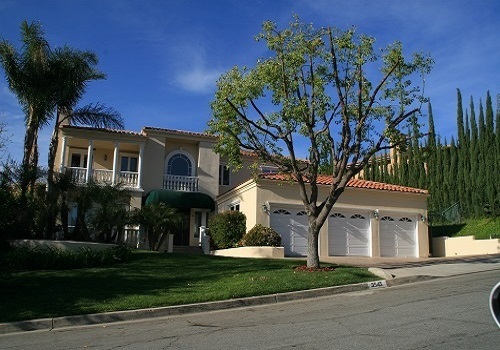 Stevenson Ranch encompasses about 6.4mi2. About 1000acre are set aside as parks, recreation areas, and open space. 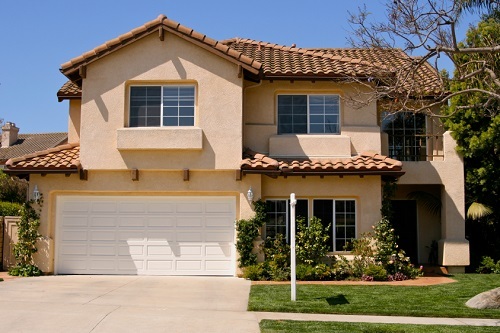 Valencia is a master planned community within the Santa Clarita Valley, known as the place for connecting, engaging and enjoying outdoor fun. Get active at parks and open space or start a family adventure on the community trails, bridges and over 30 miles of walking paths. Santa Clarita, officially the City of Santa Clarita, is the third largest city in Los Angeles County, California, and the seventeenth largest in the state of California. The city has annexed a number of unincorporated areas, contributing to the large population increase. Castaic is a rural community located in the northern part of Los Angeles County, California, home to many residents who like the rural aspect of the community while being commuter friendly, as Many thousands of motorists pass through Castaic daily as they drive to or from Los Angeles on Interstate 5. Saugus is a neighborhood in Santa Clarita, California. Saugus was one of four communities (along with Valencia, Newhall, and Canyon Country) that merged in 1987, to create the city of Santa Clarita. What is your home worth in this market?